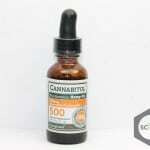 There are countless CBD tinctures to choose from out there. 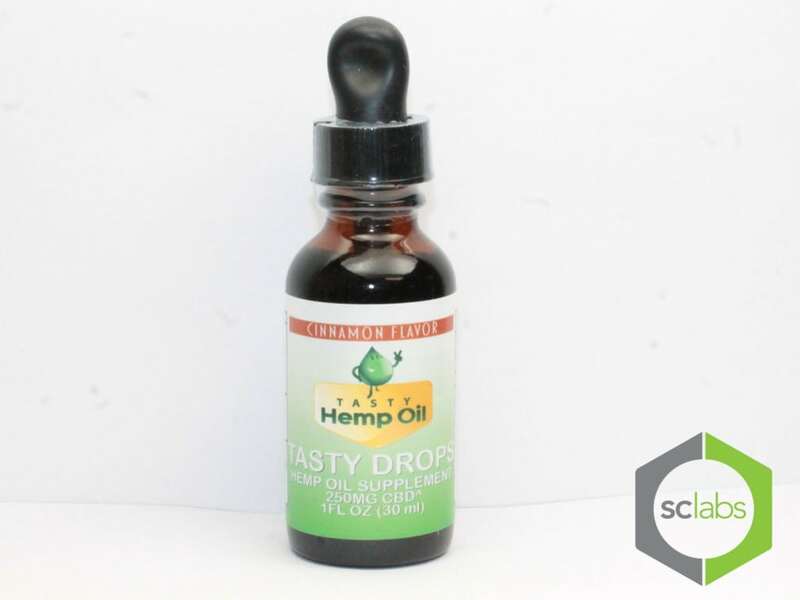 Tasty Hemp Oil 250mg from Tasty Hemp Oil is one of the more popular CBD tinctures on the market today. 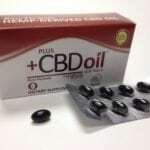 Whether you buy online or in the store you should always ask these three simple questions before you buy your next CBD product. 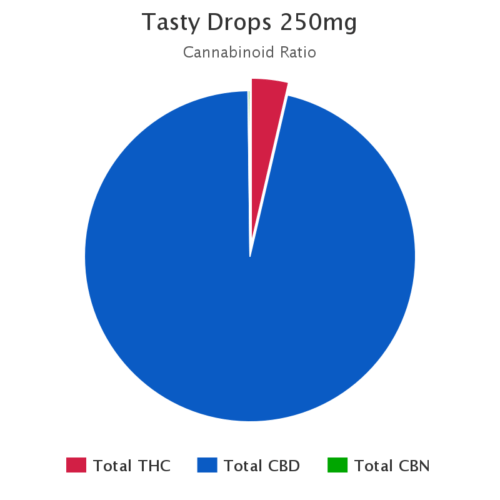 How Much CBD Is In Tasty Hemp Oil 250mg? 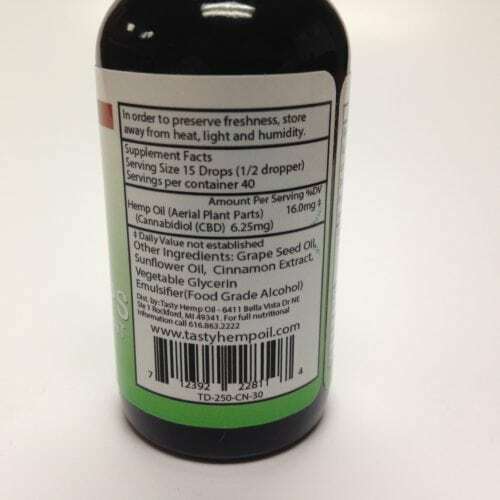 According to our third party lab results, Tasty Hemp Oil 250mg has a total 333.9mg of CBD in each bottle. 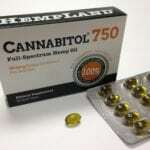 The supplement facts panel says each bottle has 60 doses. 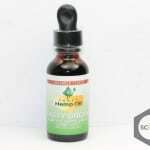 So, in every 15.00 drops dose of Tasty Hemp Oil 250mg there are 5.6mg of CBD. 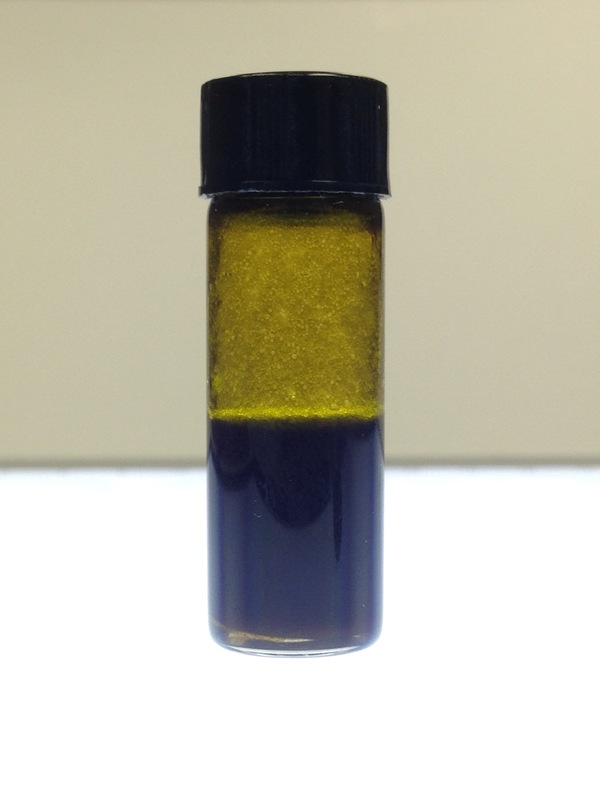 How Much THC Is In Tasty Hemp Oil 250mg? 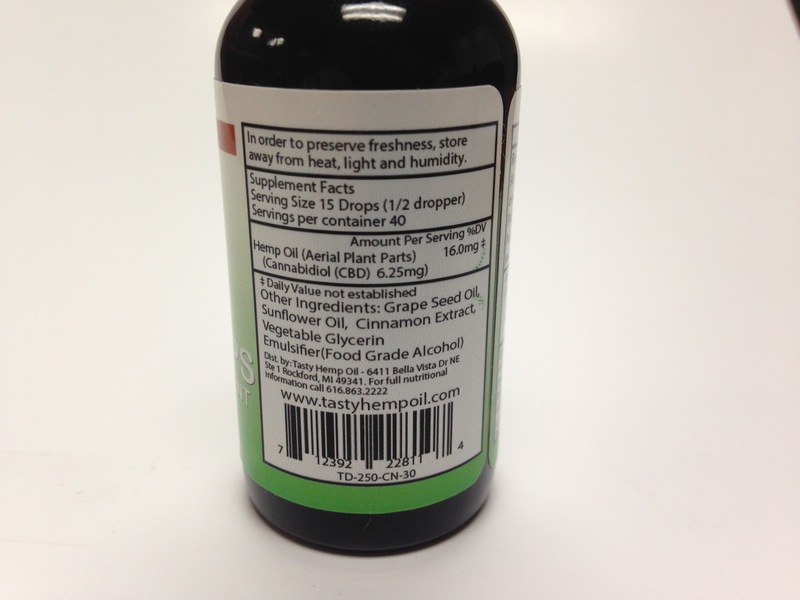 Unfortunatly, the third party lab report confirms 12.7mg of THC in each bottle. If you are looking for a product with little to no THC, this is not it. At 0.2mg of THC per 15.00 drops will not produce any psychoactive effects but you will fail a drug test. 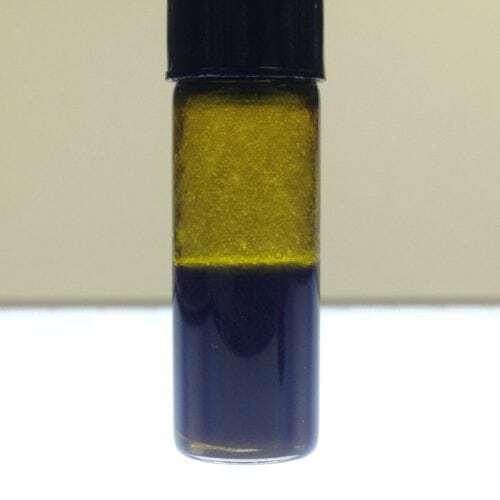 Once you have confirmed the correct amount of CBD and THC in Tasty Hemp Oil 250mg, and are happy with the other ingredients, it’s time to move on to the visual inspection. 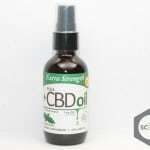 Even if you are able find Tasty Hemp Oil 250mg in a store near you, you won’t be able to open the bottle to see what’s inside. Take a close look at the product contents below before you buy. 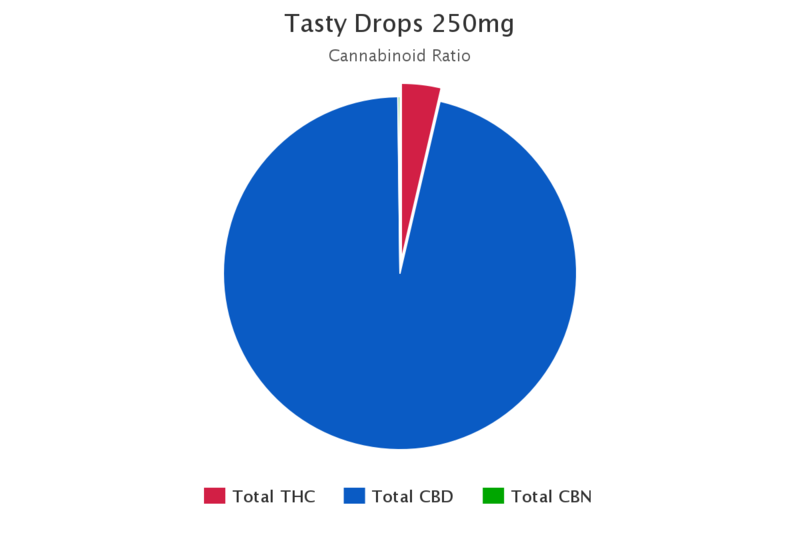 Finally, it’s time to double check with science and our third-party cannabinoid ratio pie chart. 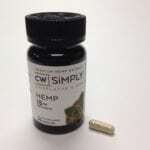 Does Tasty Hemp Oil 250mg have any CBG, CBC or CBN? What about THCa, THCV, CBDV, CBDVa or CBDa? Use the cart below to find out more.